Every thing you need to know about diabetes management is in this section. Together with your health care team and information found here you'll have the tools to maintain your health. You will also find information here about diabetes complications. Diabetes onset differs between type 1 and type 2. Read about the differences in this article. Whether it’s very hot or very cold, seasonal changes can affect your diabetes management. 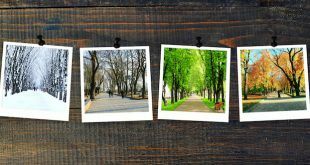 Learn more about diabetes and seasonal changes in this article. Common illnesses such as dehydration or flu can be more challenging if you live with diabetes. 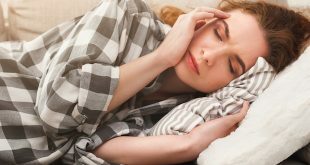 Read this expert blog to learn about managing diabetes when you are sick. 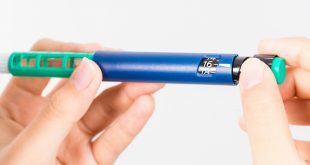 Insulin and hypoglycemia: are all insulins the same? There are many different types of insulin available today; some of them may make people more prone to episodes of hypoglycemia. 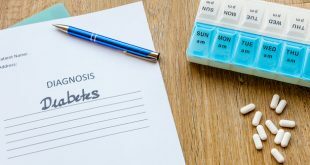 Read this expert blog to learn about the onset and action of insulins used to treat type 1 and type 2 diabetes. 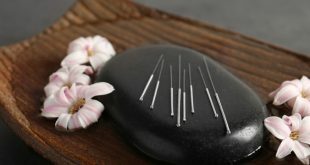 Acupuncture has been practiced in traditional Chinese medicine for thousands of years to treat various conditions and improve overall health. 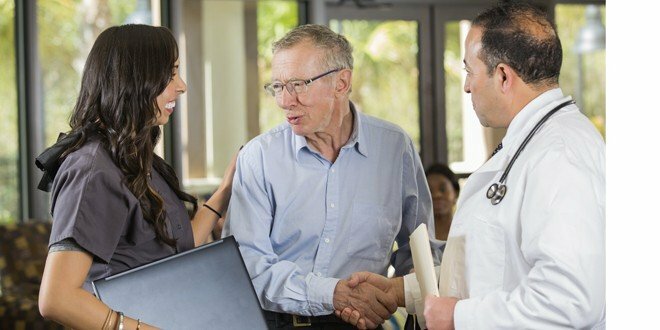 But now, more and more healthcare providers in the western world are recognizing its benefits in treating diabetes complications too. ADH is a hormone that controls how much water your kidneys make into urine to prevent you from getting dehydrated. People who don’t have enough ADH in their bodies can develop a condition called diabetes insipidus (DI) or water diabetes. 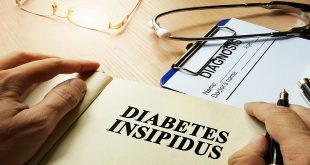 Here’s a look at what causes diabetes insipidus and what you can do to get it under control. Brittle diabetes is a condition when your body’s blood sugar levels are unexplainably too high or too low. Find out why it happens and what you can do about it.